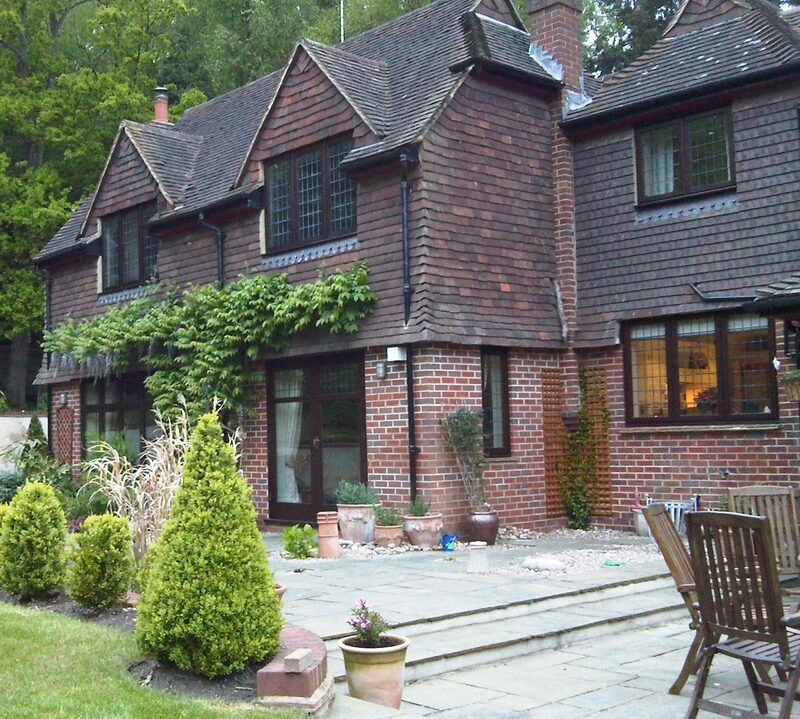 Based in Surrey and covering Farnham, Camberley and the surrounding areas . Providing you with all your Inventory needs; Inventory Creation and schedule of Condition, Inventory Check In and Inventory Check Out reports, we also provide property inspection reports. 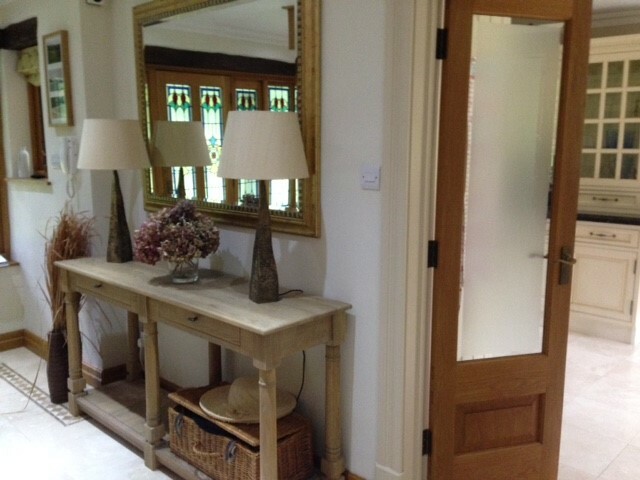 We pride ourselves in providing a competitive professional inventory service to Letting agents, Private Landlords and Property Management Companies. We take the time to ensure our reports are accurate and detailed with digital pictures to help provide a complete picture of your property. Our reports are provided in PDF format with electronic signatures for Inventory Check In and Check out reports. We are a small team with over 15 years experience as a Landlord and 5 as an Inventory clerk. Since the introduction in 2007 of the Tenant Deposit Scheme (TDS), accurate and detailed inventories are key to preventing deposit disputes. An independently created Inventory is paramount. 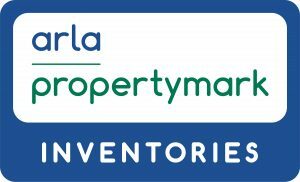 We are fully accredited members of the ARLA Propertymark (Inventories) and follow their best practice. We are fully covered by professional indemnity and public liability insurance.